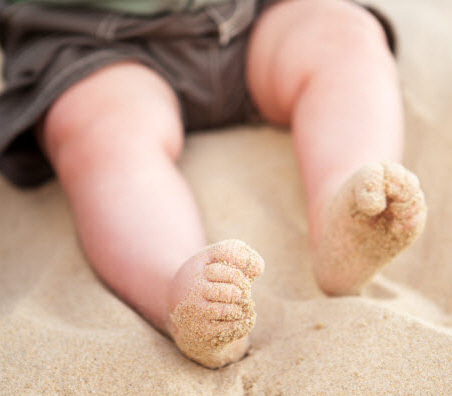 If your child is born with curly toes, it means their toes curl under one another. This is usually caused by their toe's tendon being too tight, and typically affects their third and fourth toes the most. you're concerned about your child's condition. A small factsheet that outlines the core information for parents and guardians of children with curly toes.